Christmas with children– It is clear that nobody enjoys Christmas like children. For them it is a magical time in which they will receive the gifts they love the most, provided they have behaved well throughout the year, of course. But the real magic of Christmas is not in the material: it is the best opportunity for the whole family to make plans and spend unforgettable moments together, which they will remember for a lifetime. If you want to make the most of these holidays, we recommend these 5 plans to enjoy your family and especially the children. In most villages, Christmas markets are set up and remain open for several weeks. 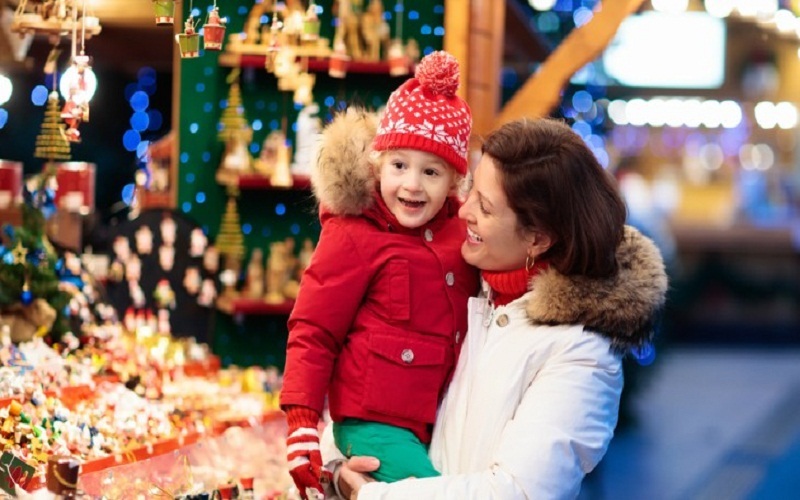 We can find markets that offer a multitude of products: from toys, clothes and footwear to typical food of these dates or the essential adornments for the nativity scene and the tree. If you still need to complete the decoration of your home, a good way to connect with children is to make them participants in this tradition: consider their opinions and let them choose some part of the ornamentation . 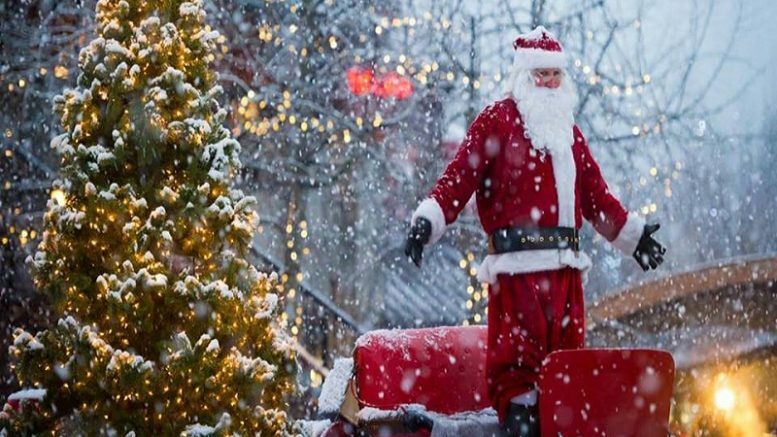 Of course, if you decide to go to the market, it is better to carry some coins in your pocket, since children will be thrilled and will not have enough with the gifts of Santa Claus or the Magi. If you have, in this case, the luck of living in a place where it usually snows at Christmas you already have the perfect plan to have fun with the children. You can make a snowmen contest, take a sled and pull yourself up a hill (safely, of course), make angels on the ground or a snowball war. Although you may like the plan more for later: when you have tired of playing in the snow you can go home, put on your pajamas and tell stories while you drink a hot chocolate. If you are lucky and have a fireplace that you can turn on, it will be the ideal Christmas card. Churches or town halls of towns and cities, during the Christmas season, usually organize nativity scenes contests or, perhaps, display a large nativity scene in a central and busy place. It would be fun to take the children to visit the nativity scenes in competition: they are usually very large, with all kinds of scenes, many figures and small and meticulous details that make them works of art. If the Church or the town hall has been commissioned to mount the Nativity scene, unlike the nativity scenes, they will exhibit very large figures, as natural as possible and even, as happens with the monumental nativity scene of Titivate (Valencia), with a route established so that you can see all the figures that compose it since there are even live animals, a wood burning oven, a small garden, etc. It is a show that will please the children and will not stop asking questions about this or that figure (especially about the “caganer”). Gastronomy is a fundamental part of Christmas. There are so many typical foods of these dates that it almost costs to try them all. Therefore, cooking and eating with the family is an activity that children will surely enjoy. Chestnuts are one of the most traditional foods in winter. You can all get together to roast them in the fire or if you prefer, it is likely that you have a chestnut chestnut tree near you to whom you can buy them. If you are more than sweet, what better to bake your own biscuits , homemade nougat or chocolates . The same do not go perfect but you will have done as a family, so it will be much more rewarding. New York, the eternal classic . 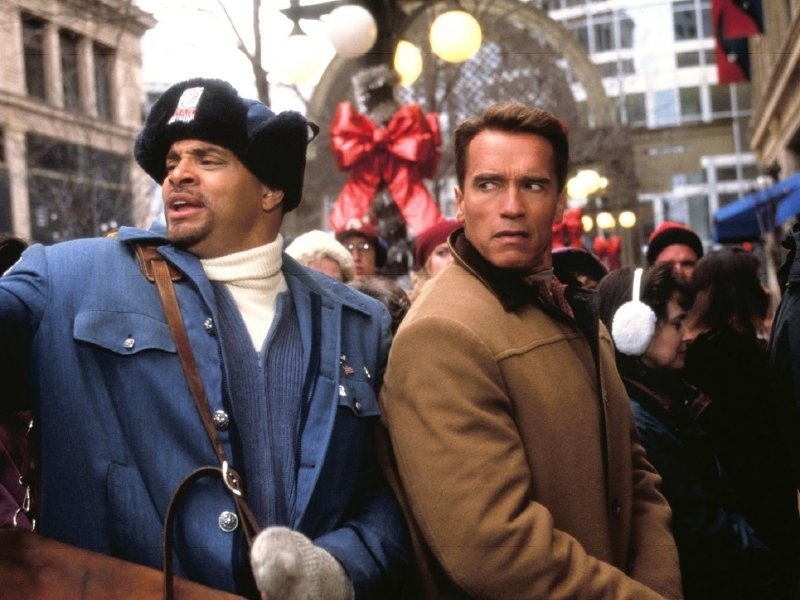 Decades of unforgettable films about the parties in the Big Apple have shaped our idea of Christmas , as there, nowhere. Luminous, grandiloquent, full of traditions and innovation, the city boasts one of the tallest Christmas trees in the world, the Rockefeller Center, whose crown is crowned with Khabarovsk crystals. In addition, it has several ice rinks in which to spend a perfect afternoon, among them those of the Rockefeller itself or that of Central Park (in the photo); the showcase is decorated with a profusion of the most striking, there concentrations of Santa Claus … All New York breathes Christmas ! Almost 3.5 kilometers of route surrounding the Mulligan, the highest peak of the peninsula. That’s what the night track of the Sierra Nevada , the River, offers, especially at this time. If the snowfall has been generous, it will also be available the Maribel track, which runs parallel to this, but higher. But skiing is not everything that this station offers: for the little ones there are concerts, children’s workshops, and incandescent in the snow, storytellers … and even the Three Kings’ Cavalcade , who arrive, like Santa Claus, sliding down the mountain! The infallible magic of the Disney characters , the recreation of a fantasy- tailored world and the contagious sense of good vibes of the kids are the epitome of the perfect Christmas holidays. In Disneyland Paris you expect a huge tree, the “magic lights Mickey” , several giant rides and new shows, among which are counted Sing me a carol, The Amazing Christmas of Goofy, with amazing special effects, and sing-along of , of course, Frozen , the fairy tale king of winter. A thin layer of snow Quebec carpet, one of the best destinations to spend the holidays according to CNN and USA Today. 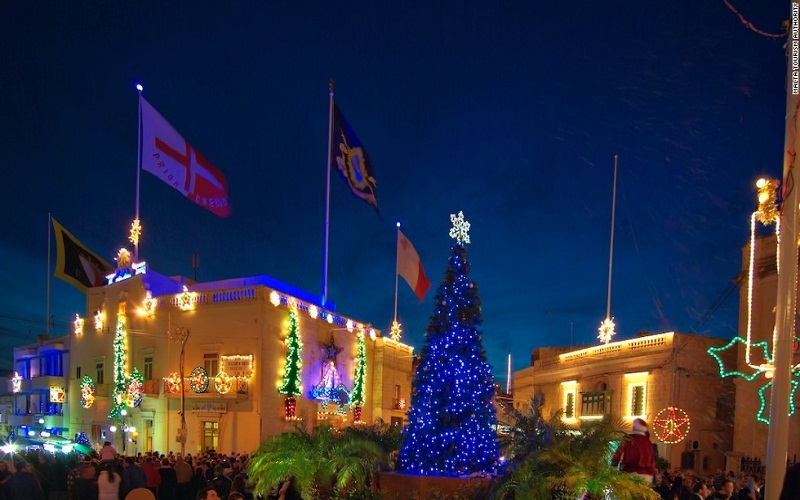 There, lights and decorations cover everything, turning the historic center into a perfect little village that seems to be taken from Charles Dickens’ Tale of Christmas. Among the attractions, a large Christmas market inspired by those of German lands; a New Year’s Eve party that spreads through all the streets of the city; a cavalcade of giant toys ; several workshops in museums … and, above all, Fess Lumiere , a children’s circuit that runs through a forest where you have installed luminous marine animals , sleds, inflatable games and where to warm up around the many bonfires ! Bruges seems, in itself, a Christmas decoration , so during this time, its charm can only increase exponentially . There, the whole family can practice ice skating, enjoy the coquettish Christmas market , taste the exquisite chocolates and sweets that are prepared for the occasion and most importantly: enter a fantasy world in the Ice Magic Tassel , a festival of sculptures of snow and ice in which dreams seem close at hand. Madrid dips with the kids at Christmas , preparing hundreds of fun and very creative activities. Yincanas, storytelling, musicals of characters adored by boys and girls, children’s theater … The classics, of course, are the Cavalcade of Kings , Christmas at the Price Circus -with acrobats, trapeze artists, clowns and other fabulous creatures- and the Salon of the Infantile and Juvenile Book , but, every year there are more and better proposals! A story decoration , a lot of choirs, lively carols … In MSC Cruises Christmas is taken very seriously, with games for the little ones, art and craft workshops , gastronomic competitions, Christmas parades , disco … The Splendid MSC , which leaves Barcelona and passes through France, Italy and Malta, is one of our favorites. It starts on December 23 and returns on the 30th, with plenty of excursions available in each port that will enchant children, such as visits to aquariums or dolphin watching. In the Arctic Circle , between snowy forests, ice rivers and northern lights that illuminate the sky, is Rovaniemi, the city of Santa Claus . But here we can not only embrace this beloved character, but there is the possibility of doing lots of activities with our sons and daughters with true Christmas flavor. You can visit the Huskies dog park , go on snowmobile tours or reindeer sleighs , have a drink among the fun snow sculptures of Snowman World (and sleep in an ice hotel)!) 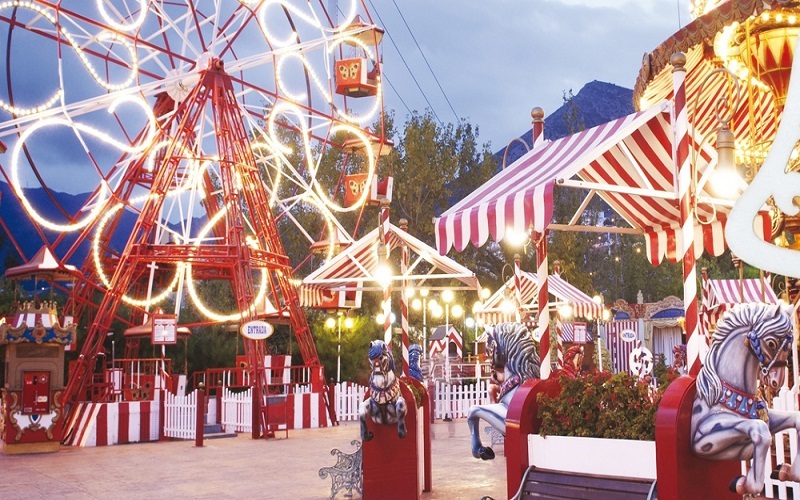 and, above all, visit Santa Park , where the elves prepare world Christmas without rest. Finally, Christmas with children- Christmas is made to be enjoyed with children. Only then can we recreate the true emotion of these dates, and that contagious enthusiasm that fills everything with smiles and anticipation. Therefore, we propose ten plans (sorry: ten flat!) In which they are the protagonists … but that, in the end, will make happy every family thanks to its powerful festive spirit, that which brings us back to our own childhood. Be the first to comment on "5 plans we can make at Christmas with children"